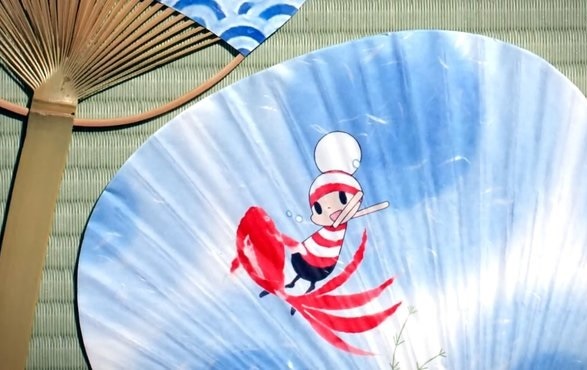 “The Beginner’s Guide to Anime” covers the stop-motion short The Diary of Ochibi. 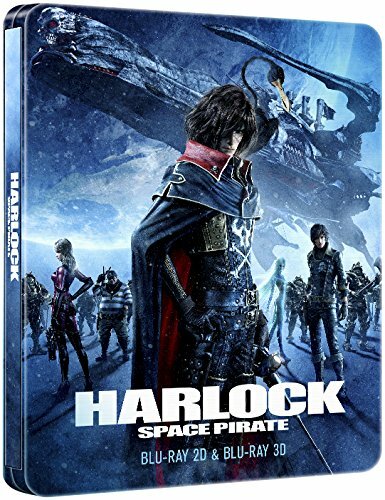 Another review for Anime UK News, covering the 3D CGI version of Harlock Space Pirate. 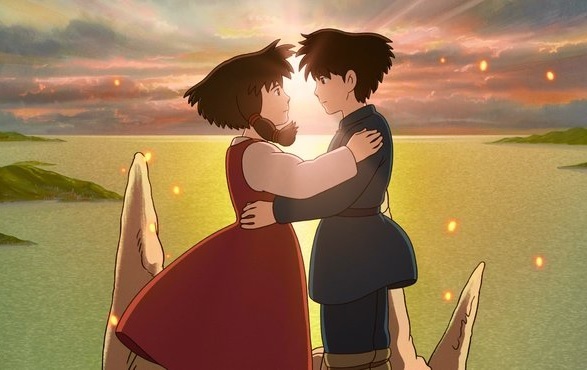 “The Beginner’s Guide to Anime” this time covers Studio Ghibli’s biggest flop (critically anyway, it actually topped Japan’s box office), Tales of Earthsea. 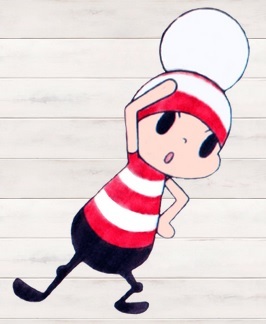 The latest MyM Magazine is out now. 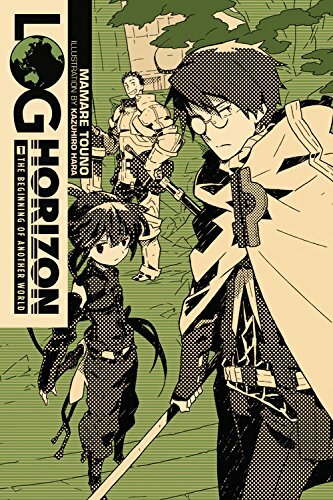 Manga reviews cover Log Horizon and Osamu Tezuka’s Captain Ken. 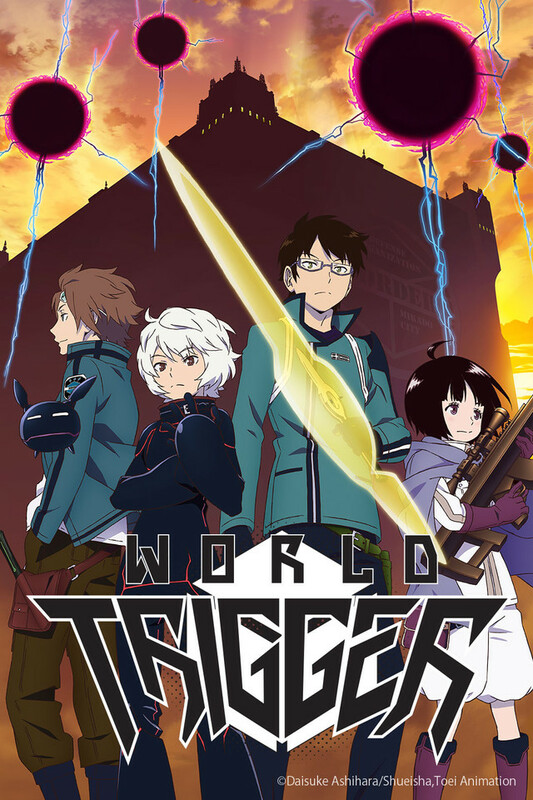 A new review for Anime UK News covering the first 25 episodes of the anime adaptation of Shonen Jump series World Trigger.